A recurring deposit can be a simple and easy option to help you save up for short- and mid-term goals. 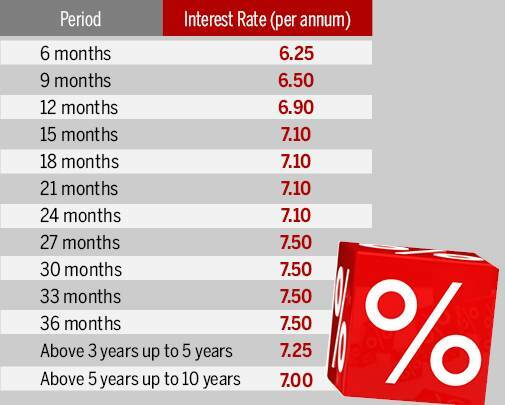 In such accounts you typically put in a fixed sum every month for specified length of time – ranging from six months to up to 10 years, but varies from bank to bank – and bag a much more attractive interest rate compared to your savings account. It’s a good way for novices to inculcate an investing habit. ICICI Bank also offers a unique online product called the iWish flexible Recurring Deposit where you create goals to save for your dreams, be it travel, education, gadgets or weddings. 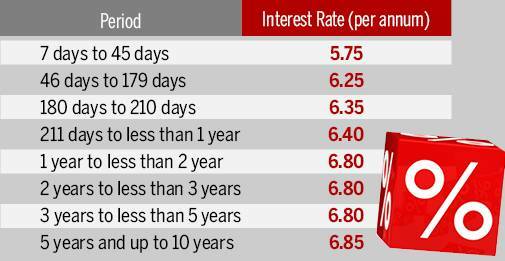 What’s more you can put in any amount, starting with just Rs 50 for the first instalment, as many times in a month as you wish with no penalties for missed deposits. 1. 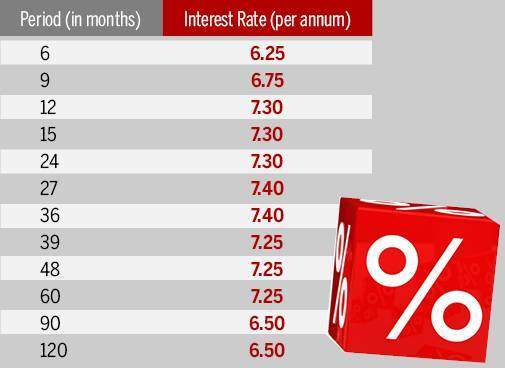 Most recurring deposits incur penalties for missed instalments so read the fine print carefully. Banks typically don’t send reminders to pay due instalments.